This is an event where your team get to win a million points but only if they have got collectively what it takes to beat that drop! Our expert and charming host will not only host the show but he’ll also keep the momentum going and build the excitement and competitiveness in your room. Want to make it as near to the TV show as possible and got a healthy budget? 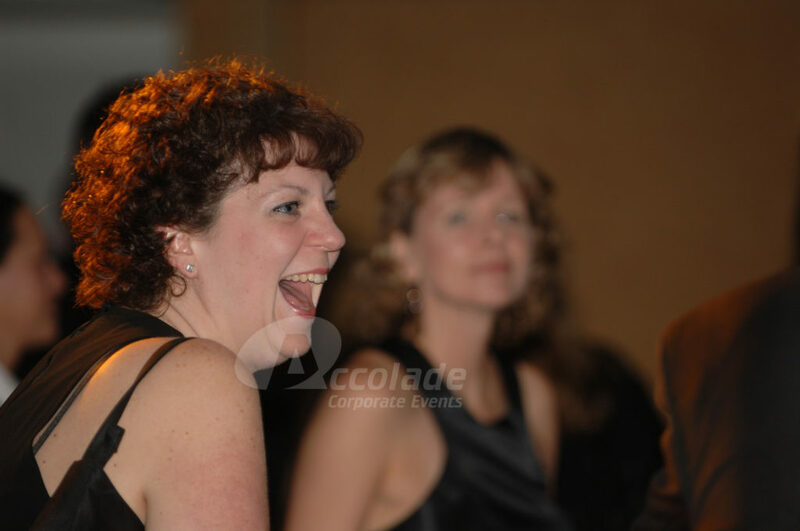 Fancy having your event hosted by the lady herself? Yes, you can even have Davina McCall guiding your teams to success! 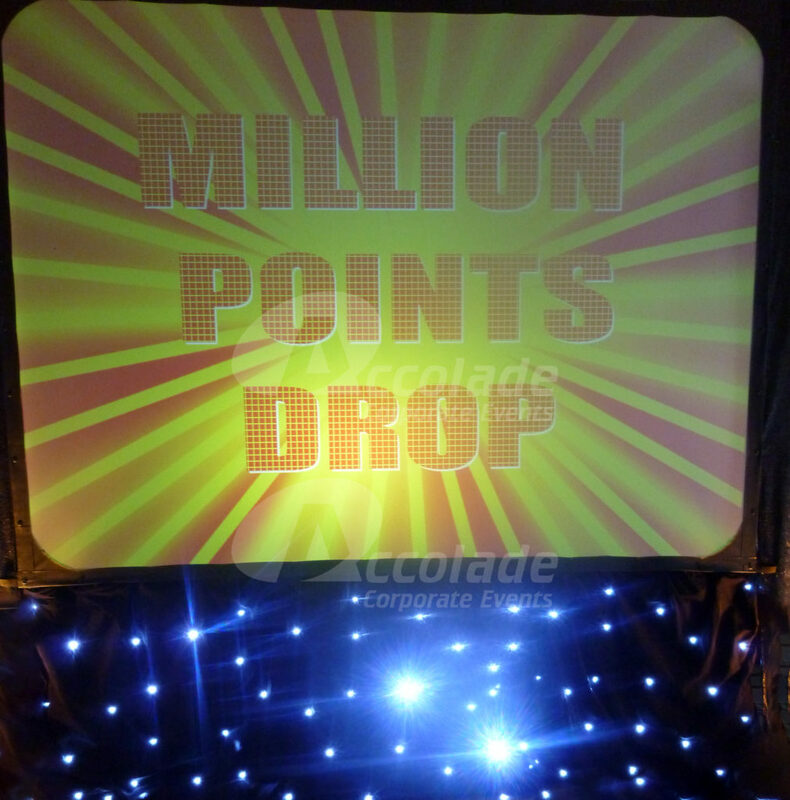 If you’re looking for a gameshow that is bang up to date, where your delegates all play at the same time and you can customise with your own company questions, then Million Point Drop is ideal for you! 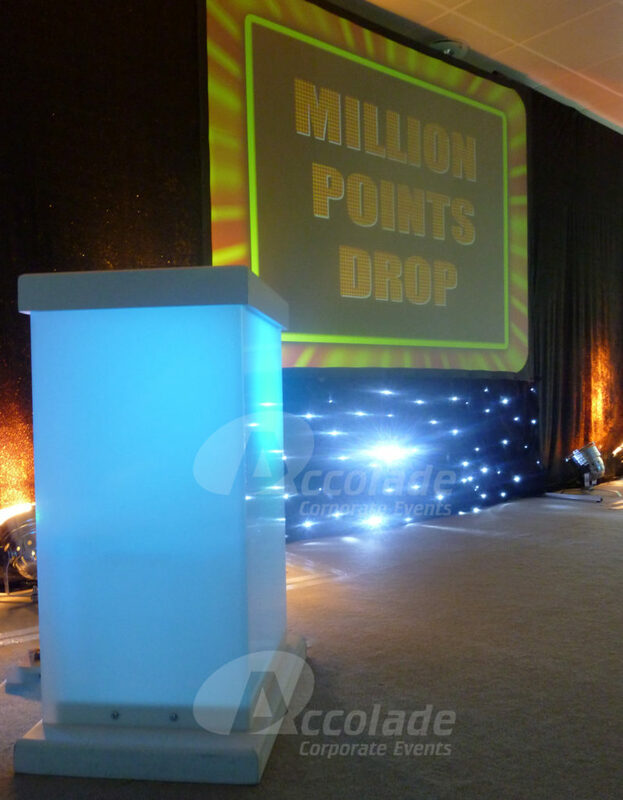 Based on the TV smash hit show, Million Point Drop our show is an engaging and competitive team event that will reinforce your company message. Great as a daytime conference energiser or evening entertainment, this is a gameshow that’s incredibly flexible! We show our questions on to a large screen and each answer has its very own drop box and plasma screen reminiscent of the programme, making it a visual and exciting game. Combine this with some fantastically atmospheric music and lighting and you’re on to a winning formula! 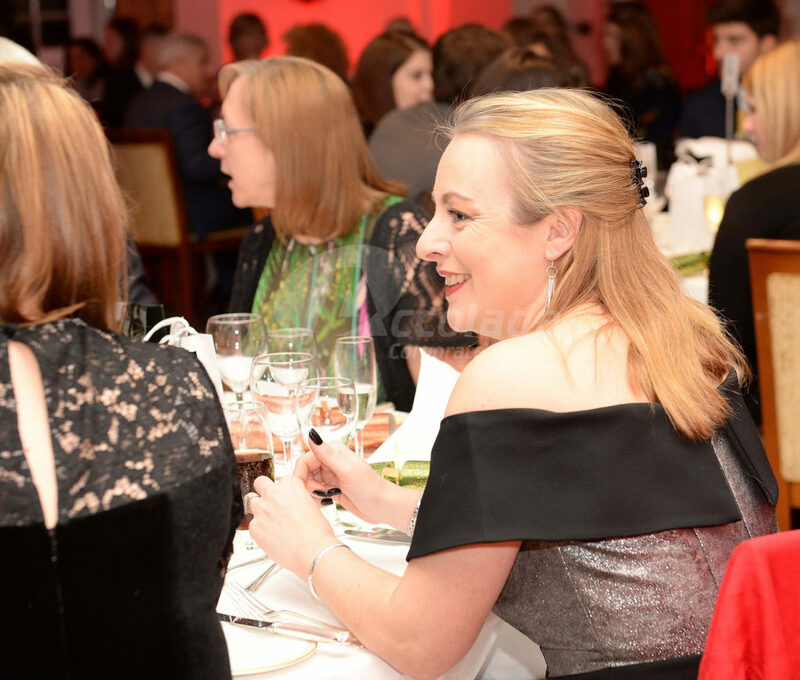 Hosted by our fantastic professional compere, who’ll motivate and guide your teams in the competition we ensure that this is a quality event. Want to know how Million Point Drop can work at your next event? Call on on 0800 083 1172 for more details or fill in our quick contact form.